Looking for Electrical Suppliers in Bristol? Whatever you may need in the way of electrical supplies or tools, we can provide fast and cost-effective service. We keep an extensive stock of thousands of product lines of commonly used items, and can quickly source additional components for free delivery anywhere in Bristol. 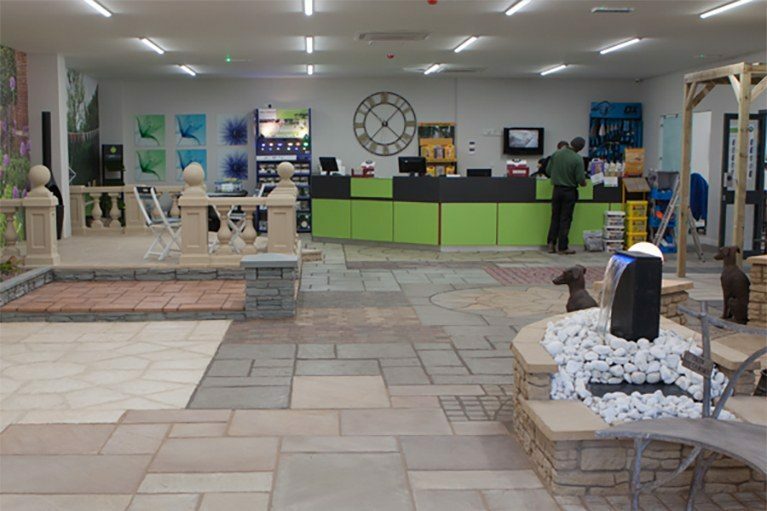 Come along to one of our three shops to speak with one of our advisers, browse our product catalogue and place an order. For more information, please take a look through the pages of our website. Click on any of the product category pages below to view details of our current stock. Need something specific or not sure which components you require? Pick up the phone to one of our team and we will be happy to advise you. Call us on 0117 966 4992. Transformers/Drivers, Alarms (Fire & Burglar), Power supplies, Water & Space Heating, Control devices, Extraction Fans, Specialised wiring & distribution devices. Outdoor lighting, Indoor Lighting, Emergency Lighting, Lighting repairs, LED Lighting, Specialised Lighting. SWA, T&E, PVC Flexes, Heat Resistant, H07 RNF, SY, YY, CY, Tri-Rated, Double Insulated. Your family-run electrical wholesaler serving businesses across Bristol. For commercial, industrial and domestic customers in the Bristol area, we stock an extensive range of electrical supplies and components from leading manufacturers. We are an independent, family-run business with three shops located in Bristol and more than 40 years’ experience serving local businesses. 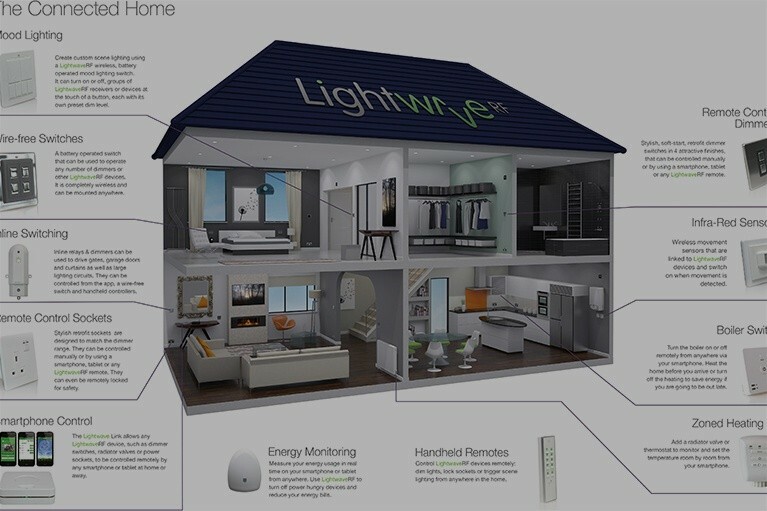 Over this time we have built up a far-reaching network of supplier relationships with all the well-known manufacturers and brands, giving us access to the best range of electrical products in the local area. Please visit any of the product pages above for more information about our stock catalogue. At Avonvale we offer far more than a simple product ordering service. 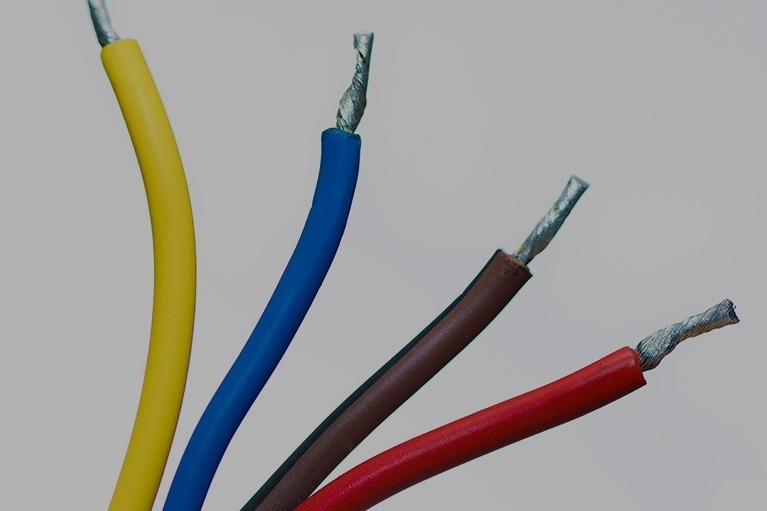 As well as fast ordering and competitive prices, the real value we offer your business is our expertise, gained from nearly 40 years’ experience in the electrical supply trade. Based in our convenient local shops our team can provide practical advice and product knowledge you can rely on, so you are guaranteed the best parts for the job, at the best prices to be had locally. If you are a Bristol-based business and want to find out more about our wholesale electrical supply service, you can simply drop into one of our three shops and chat with one of our team directly. We are open six days a week and no appointment is required. Alternatively, if you prefer to speak to someone by phone, you can call us on 0117 966 4992.